Nvidia has released a new GeForce beta graphics card driver, version 337.81, that first and foremost adds support for single-tile 4K monitors in SLI and multi-GPU set-ups. It also fixes some situations where Ultra HD displays such as the Samsung U28D590D don't work correctly. 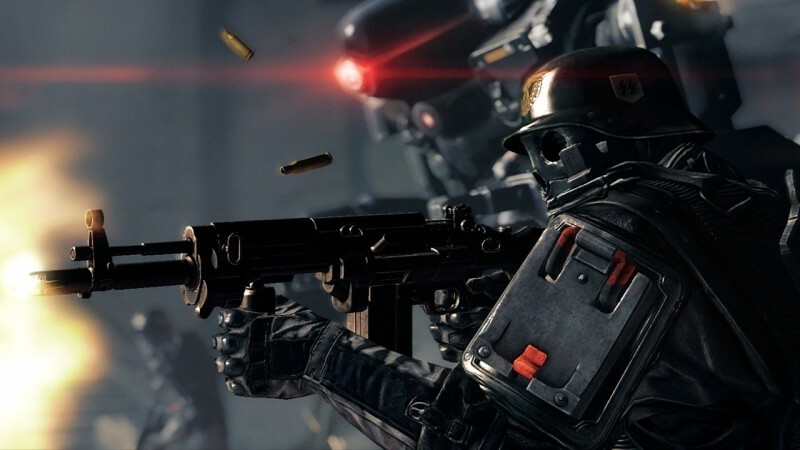 Aside from fixes to various Ultra HD situations, Nvidia has added in SLI profiles for two upcoming games: Wolfenstein: The New Order and Watch Dogs. The games are set to launch on May 20th and May 27th respectively, giving you plenty of time to install the new drivers in preparation.